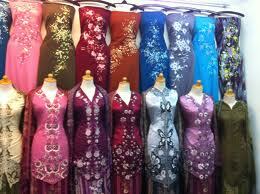 Pasar Baru with cheap price until high end price at Paris Van Java Mall or Bandung Super Mall. 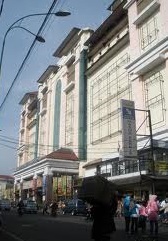 Also not to forget factory outlet scattered around city of Bandung. Many kind of brand name and product available at Bandung market. From a baby until elder need, all provided and easy to visit. 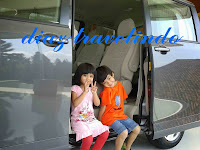 Especially for female traveler, we provide female driver to accompanying your shopping during visit time in Bandung and Jakarta. With nice attitude, excellent service and quick adaptable of our female driver, makes you comfortable and fun.